When government-run broadband networks in Chattanooga, TN and Wilson, NC sought to expand beyond their cities’ boundaries, they ran into state restrictions. The cities asked the FCC to intervene, but can a federal regulator overturn state laws on broadband? The agency thought so, but the Court disagreed. 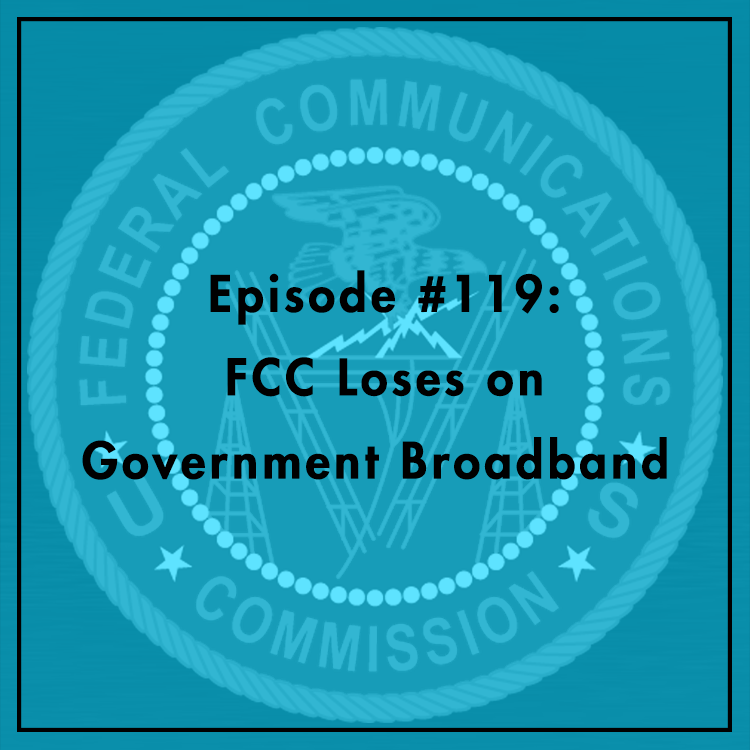 This month, the Sixth Circuit Court of Appeals struck down the FCC’s 2015 order preempting state laws and dictating how municipalities make decisions with regard to government-run broadband networks. What does this mean for the future of state broadband policy? Should critics of the FCC be encouraged by the Court’s rebuke. Evan and Berin discuss. For more, see our blog post.